As one of the leading manufacturers in the industry, we have the ability to produces high quality custom work for your projects. We can manufacture custom orders per print, special head configurations, custom bends, and more. We also have the ability to produce bolt heads with your company’s name and logo. 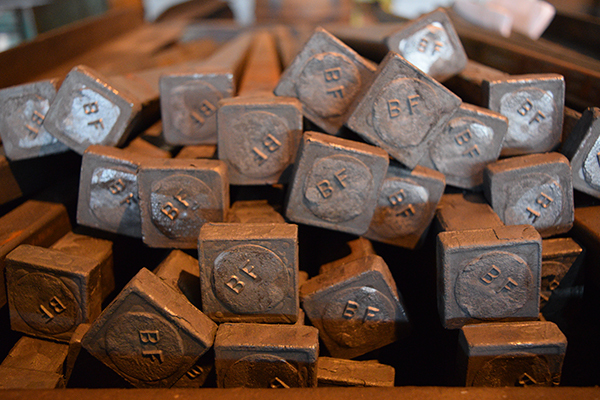 Whatever your needs may be, Birmingham Fastener’s engineers can work to create special bolts for your specific project. Contact us today to learn more about our specialty items, custom work, and how Birmingham Fastener can meet your needs.